On the 1-hour chart, the price of Litecoin is in a bearish trend. The crypto’s price is below the 12-day EMA and the 26-day EMA which indicates price is in a bearish trend zone. The crypto has the tendency to fall. Similarly, the stochastic indicator was out of the overbought region and it is below the 20% range which indicates that the crypto is in a bullish momentum and a buy signal. NB: Please note that when you open a Neteller account and fund it, you need to go to setting, and click/tap on “unverified” to begin the verification process. Neteller is a very reliable and dependable financial services. However, it’s compulsory to get verified by Neteller before you can start enjoying it. If you fail to get verified, you’ll be frustrated. You’ll not even be able to use Neteller. Take your bank account for example, can you use your bank account without getting fully verified? A lot of users have been frustrated by the verification process simply because they don’t know what to do or they do the wrong things. Here are the things you need to know. 1. 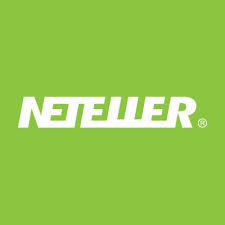 You must fund your Neteller account before you start using it. You can fund with any amount between 5 USD to 50 USD (higher rates are also allowed) before you can start your Neteller verification process. 2. Ensure that you use information that can be substantiated when you’re opening a Neteller account. Certain people use information that cannot be supported by valid documents, and at the end of the day, they cannot get verified. Make sure that, you use exactly the date of birth, address, official name, as they appear on your documents. There are people who change their information too often, owing to fake life or carefree life. That is why many are having BVN issues. And a proof of your address. Your ID and face capturing is the first step. After that is approved, you capture or upload your proof of address. Your national ID card (plastic) OR travelling passport OR voter’s card OR driver’s license is what you will use. . Your documents must be clean, without stains or tears, not having expired and with all the edges showing. Your best proof of address is your bank statement, showing your address. It must be signed and stamped by your bank. Only one page is enough. You may need to use a high quality scanner to scan your proof of addresses and upload it on Neteller website. 4. If you have info or data that you cannot support with documents, do not use it. 5. Use a laptop or a smartphone with very high quality camera for capturing your face and documents. Too many people use computers and phones with poor quality cameras and they don’t know why their documents are being rejected. It’s best and fastest to do all your verification on the Neteller mobile app. Otherwise, you can do it on their website. 1. NETELLER money transfer – this withdrawal option is available for all NETELLER members. By the NETELLER money transfer you can instantly send money to other NETELLER member using just his email address. 2. 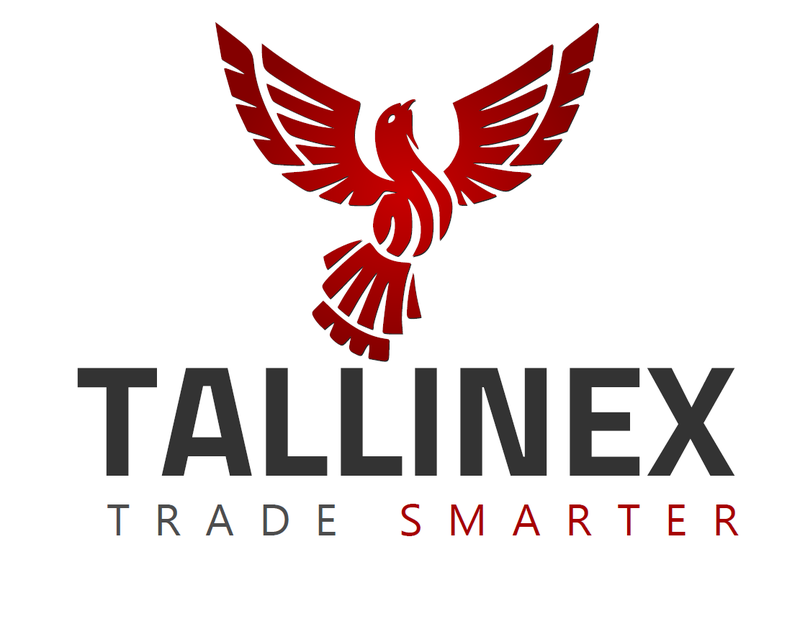 Transfer to a merchant site - this is an instant withdrawal option allowing you to transfer funds from your NETELLER account to a merchant site. 3. Transfer to a Skrill wallet – this is an instant withdrawal option allowing you to transfer funds from your NETELLER account to your Skrill account. The transaction is initiated into the Skrill wallet as a deposit and the funds are instantly transferred. 4. Net+ Prepaid Mastercard®* - there are two types of Net+ Prepaid Mastercard®: Net+ Plastic Prepaid Mastercard® and Net+ Virtual Prepaid Mastercard®. With the Net+ Prepaid Mastercard® you can make instant payments and ATM withdrawals. 5. International bank withdrawal – this withdrawal option is available for the majority of the countries. The International bank withdrawal allows you to transfer funds from your NETELLER account directly to your bank account. 6. Bank transfer withdrawal – this withdrawal option is available for the members residing in Europe. The Bank transfer withdrawal allows you to quickly transfer funds from your NETELLER account directly to your bank account. 7. Local bank withdrawal – this withdrawal option is available for the members residing in some countries from Latin America. The Local bank withdrawal allows you to quickly transfer funds from your NETELLER account directly to your bank account. 8. Mobile wallet withdrawal – this is an instant withdrawal option allowing members from certain countries to withdraw funds from their NETELLER account to mobile number registered in their account. 9. Send money to mobile phone – this is an instant withdrawal option allowing members registered in all countries (except USA and Canada) to transfer funds to a mobile wallet in several countries. Please note that a foreign exchange (FX) fee of 3.99% will be applied to any NETELLER transaction which involves changing currencies. Gulf Keystone shares (LSE:GKP) are currently under bearish pressure. The bearish pressure was strong enough to overturn the recent bullishness in the market. A “sell” signal appeared in October 2018 when price dropped below the lower Trendline, and it has held out till now, causing a Bearish Confirmation Pattern to appear in the market. The RSI period 14 is in the oversold region, denoting weakness in the market. In the last few months, any upwards bounces in the market have been taken as valid shorting signals and this is supposed to continue for the next few months. The bias on Gulf Keystone is bearish and thus, long trades are not recommended. There is nothing strange or nothing special on Tern stock (LSE:TERN). Price trended downwards in July, August and September 2018 (despite rally efforts along the way), and it has been consolidating since then. 4 EMAs are used for this analysis and they are EMAs 10, 20, 50 and 200. The color that stands for each EMA is shown at the top left part of the chart. Each EMA is flat and with no directional movement. This means the trend is flat. There is nothing special on TERN at the moment as the market is essentially trendless. However, there may soon be a breakout, which might really favor bulls. Sell SKRILL and PAYEER and get paid right now!